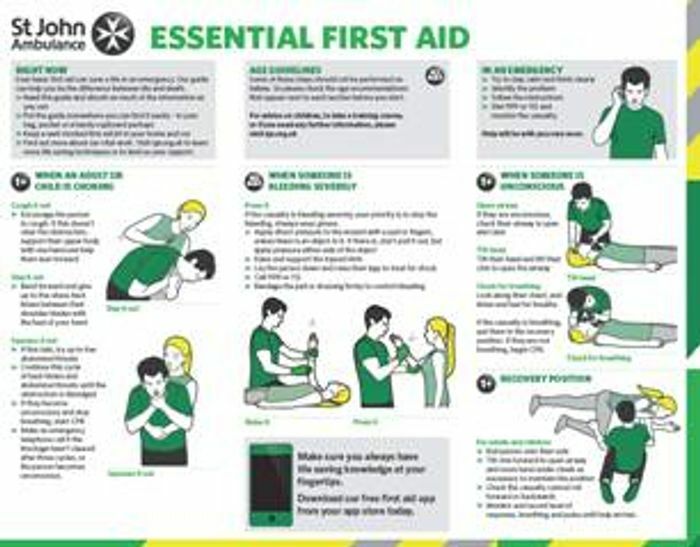 This pocket sized guide gives you essential first aid advice. Keep it handy – you never know when you might need it. Fantastic freebie. Thank you for sharing its good have a booklet at home. Applied, looks like it has very clear instructions which is nice as so often it will be incredibly difficult to think clear and needing to act fast, therefore a guide that can be remembered or followed easy will be urgent to all.